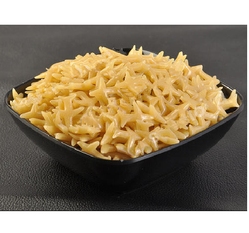 We are engaged in manufacturing of 2D Fryums Shape,Finger Shape fryums We are providing wide range of Fryums.Fryums Manufacturers, Suppliers & Wholesalers and alsoexporters. 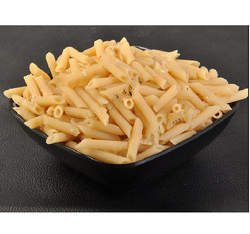 We are expert in offering pasta shape pipe Fryums to our esteemed clients. 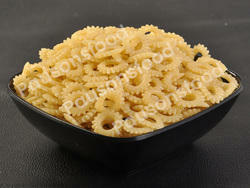 This pasta shape Fryums can be enjoyed as evening snacks with tea or green chutney because of its delicious taste. Our production unit and technical staff supervise each and every product and maintain quality at each level. We are one of the best manufacturer and supplier of POLO ring shape Fryums. With the help of expert team, these Fryums are made with high quality of ingredients and spices. 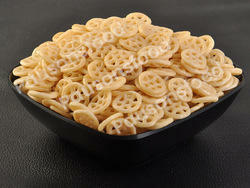 Our polo ring shape Fryums are tasty, delicious and healthy so one can easily digest it. To process aeroplane shape Fryums as per the worldwide standards, our extremely experienced experts use supreme quality of raw material like eatable oil, red chili powder, edible salt, flavours and so on. The offered shaped Fryums are tasted at our quality-testing unit. 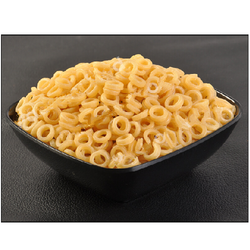 To cater to the food industry, we provide wide variety of button shape Fryums which are highly demanded in market. All these button shape wheel Fryums are manufactured under the food safety standards. And these Fryums are processed with supreme quality of Maida and other spicy. 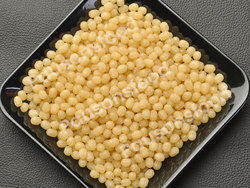 We have earned immense appreciation by clients for proving best quality of balls shape Fryums in market. These Fryums are made with the help of high grade ingredients and ultra-modern machines. Apart from this, these Fryums can be availed from us at very reasonable rate within fix time. We are offering best range of Animal shape Fryums in market at very effective rate. 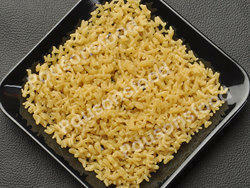 These Fryums are prepared using top notch quality of Maida and other materials. These Fryums are highly in demand because it take less time to prepare and mostly used in home functions. 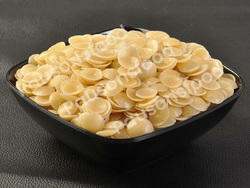 We are engaged with offering the best quality Moon chips shape Fryums to our customers. With the utilization of top quality of Maida and ultra-modern machineries, these Fryums are manufactured by our proficient experts at our premises. We offer these moon chips to our client with best packing and give assurance of on time delivery. Well known manufacturer of wheel shape Fryums, Our customers can get these Fryums from us in bulk at very affordable rate within guaranteed time span. The offered Fryums are very refreshing to be utilized as an evening snacks with green chutney. Moreover, these Wheel Shaped Fryums are attractive in shape and consumes less oil. With the expansion of modern technology we are involved in offering best quality of small bowl shape Fryums in best rate. 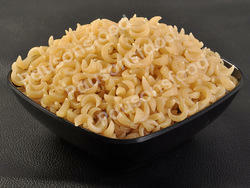 These small bowl shapes are highly appreciated product in market because of its shape and it consumes less oil. We have gained the best position in market because we are leading manufacturer of a gear ring shape. This Fryums are offered in a degree of flavours to meet the necessities of our customers. 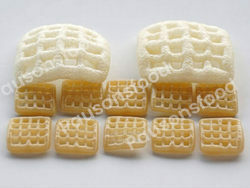 These gear ring shape Fryums are popular in market because of its shape and crispy taste. 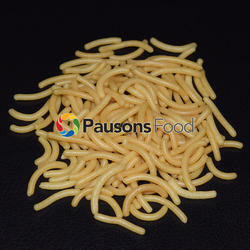 Our organisation offering best quality of chowmein shape Fryums to the customers. It is ready to fry product but delicious in taste so best to have it in evening snacks. These Fryums are made under the strict quality parameters so it is healthy and yummy. Extremely tasty in easy in digestion, this Fryums is ready to fry and made with the top quality of Maida. Our offered bowl shape Fryums is perfect choice for evening snacks and it consumes less oil so we can store it for long time also. Approved in the market as one of the well-known manufacturer and exporter of ABCD Fryums in Rajkot, Gujarat, India. We offer various range of ABCD Fryums are made from supreme quality of Maida and species under the supervision of experts according to the food standards. 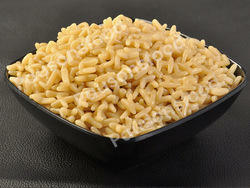 We are one of the best manufacturer who is providing 2D quality raw Fryums. These Fryums are prepared using best quality of Maida and other spices. These Fryums are ready to fry and popular because of its amazing taste. And we provide these Fryums in bulk with hygiene packing material.